Our filter panels can be found around the world in most commercial kitchens, catering carriages, clean rooms and industrial dust and fume extraction. 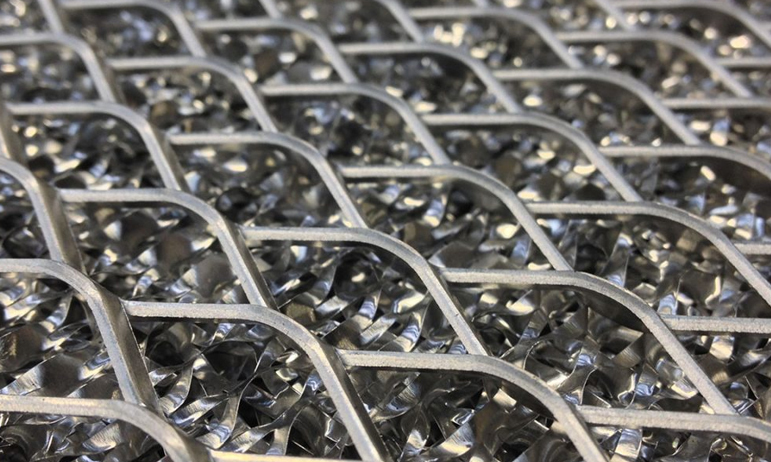 Expanded metal mesh is an ideal material for filtration, offering a lightweight yet rigid structure which can be designed to control the flow of liquid or air. Continous innovation has resulted in the manufacture of our own unique filtration foil media and partnership with some of the world’s leading filtration suppliers.